An item designed to fit over a packing gland by mating with a surface of a second part which together will retain into a narrow groove or confined space the PACKING, PREFORMED or O-RING, or an item designed to fit over a rod or shaft, to mate with a stuffing box to confine PACKING MATERIAL. 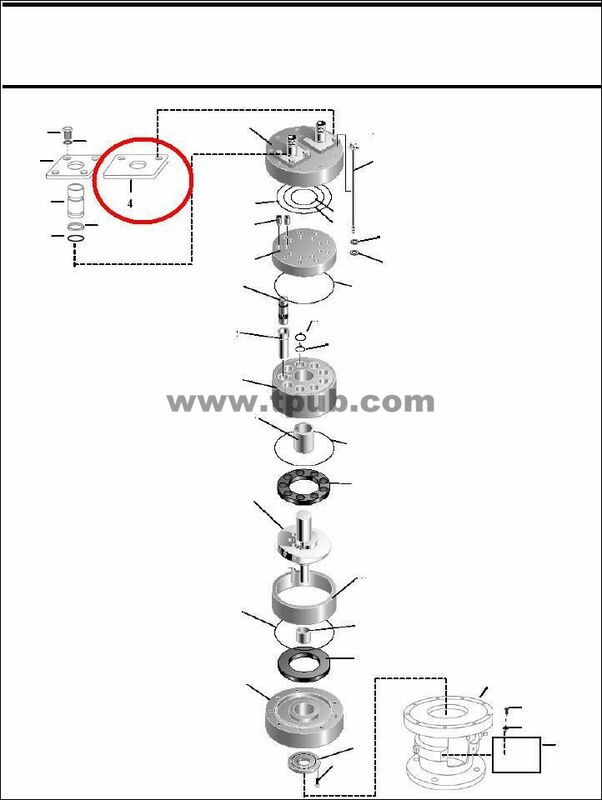 It may function as a static or dynamic seal retainer with the packing located on, around, or in the centerline direction of the rod or shaft axis. It may have holes or joints for mounting, be threaded or unthreaded. See also PACKING NUT and PACKING NUT, STUFFING TUBE.